Need a delicious, daily smoke? 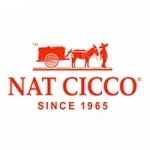 Rated “90” by Smoke Magazine USA, Cuban Legends premium cigars were the first all hand-made, value-priced cigars from Nat Cicco. These cigars are expertly blended in Nicaragua by the master himself, Omar Ortez, using 100% premium tobaccos. 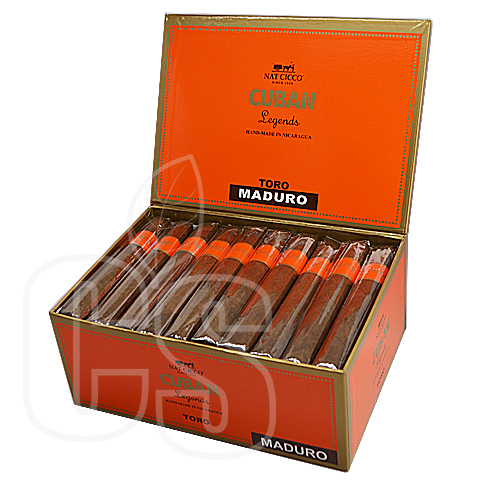 The top-quality Cuban sandwich fillers are hand-bunched in Nicaraguan binders and elegantly finished with a Sumatra wrapper. Four classic Cuban shapes are available for super affordable prices!